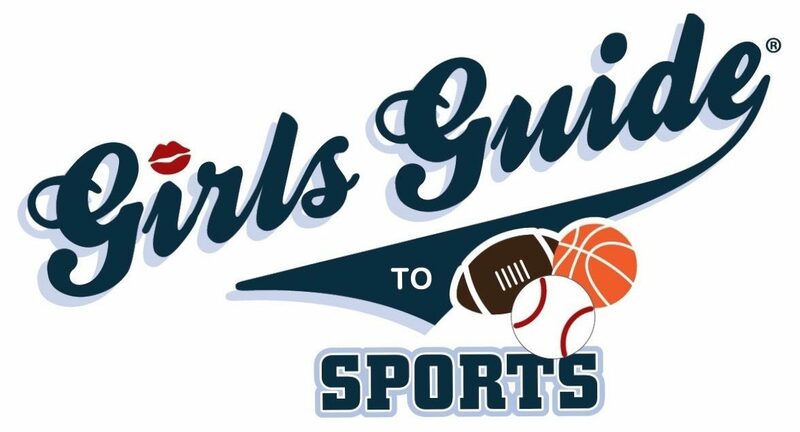 Girls Guide is teaming up with Uproot Wines for March Madness this year! Free Entry! Winner of the tournament gets a gift bag from Uproot including wines, t-shirt, water bottle and more! Uproot is a winery that reimagines winemaking to create something fresh, modern, and full of energy. We’re change makers, experience makers. And, yes, some might even say trouble makers. Hand-picked fruit from hand-selected vineyards. Low-yield and small batch size. Fermented and aged in new French oak. Constant attention to detail. Delivered straight to your doorstep. We may not follow the rules, but we definitely don’t cut corners.